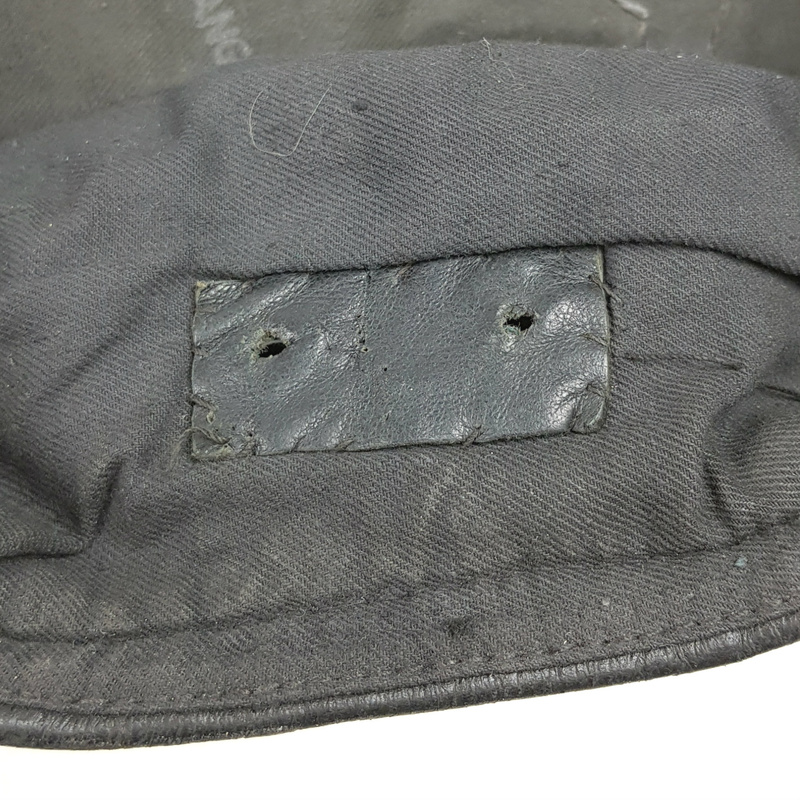 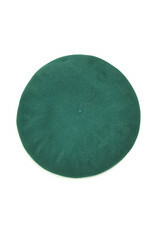 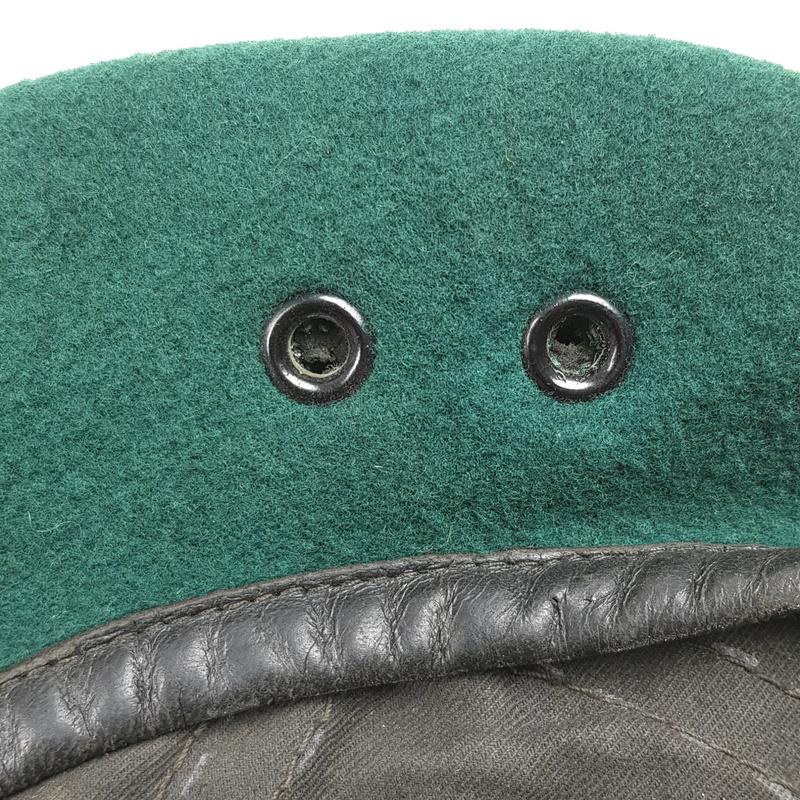 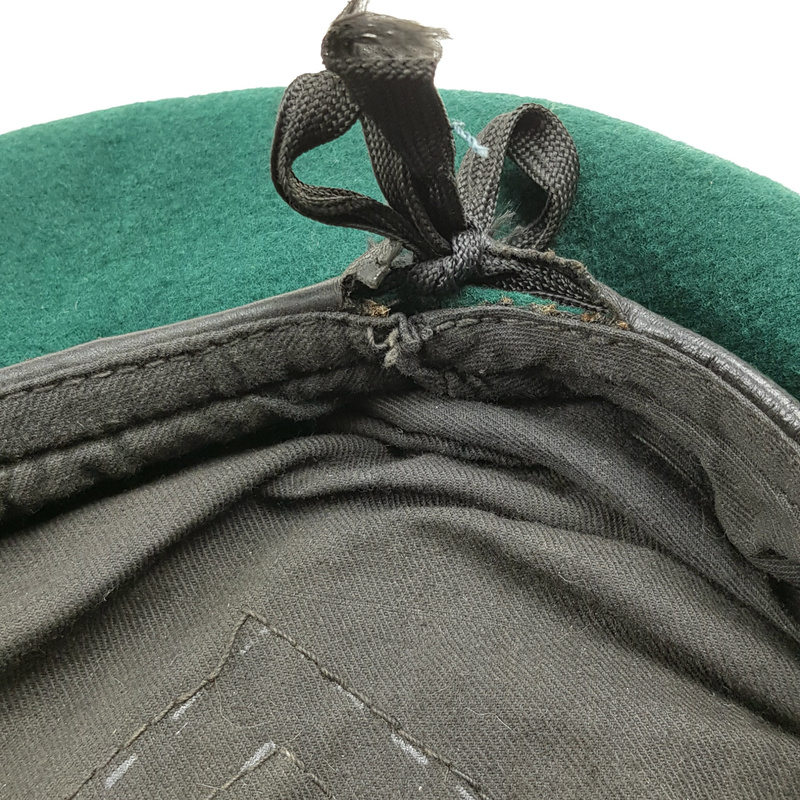 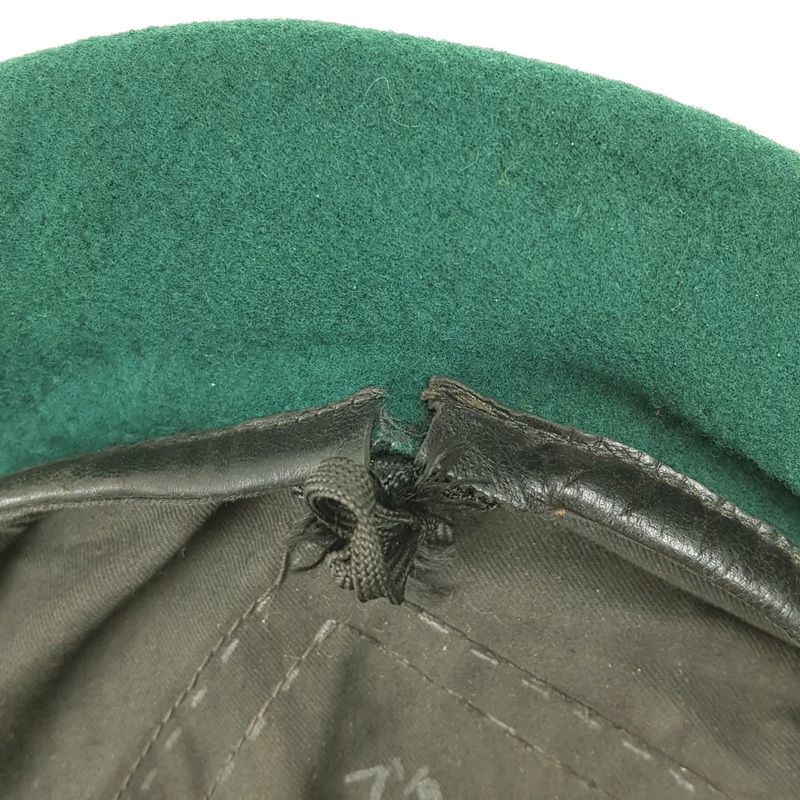 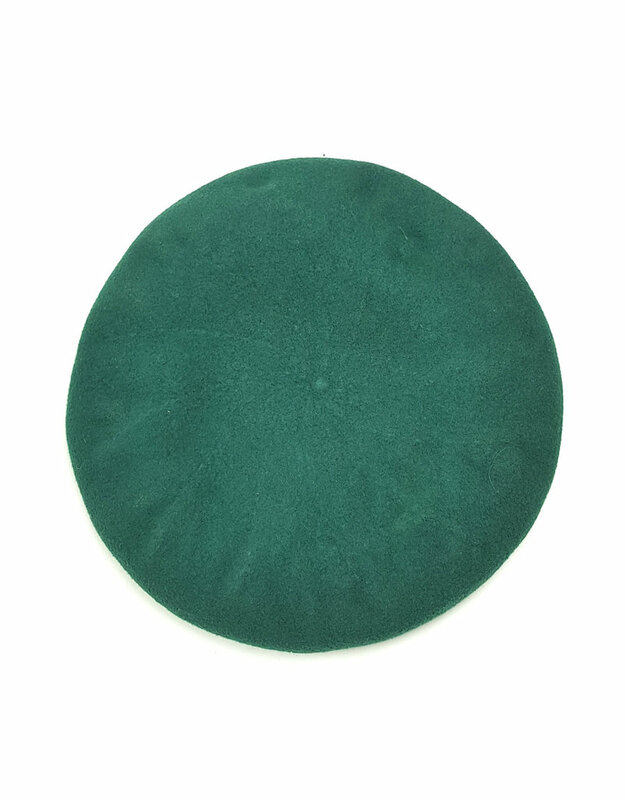 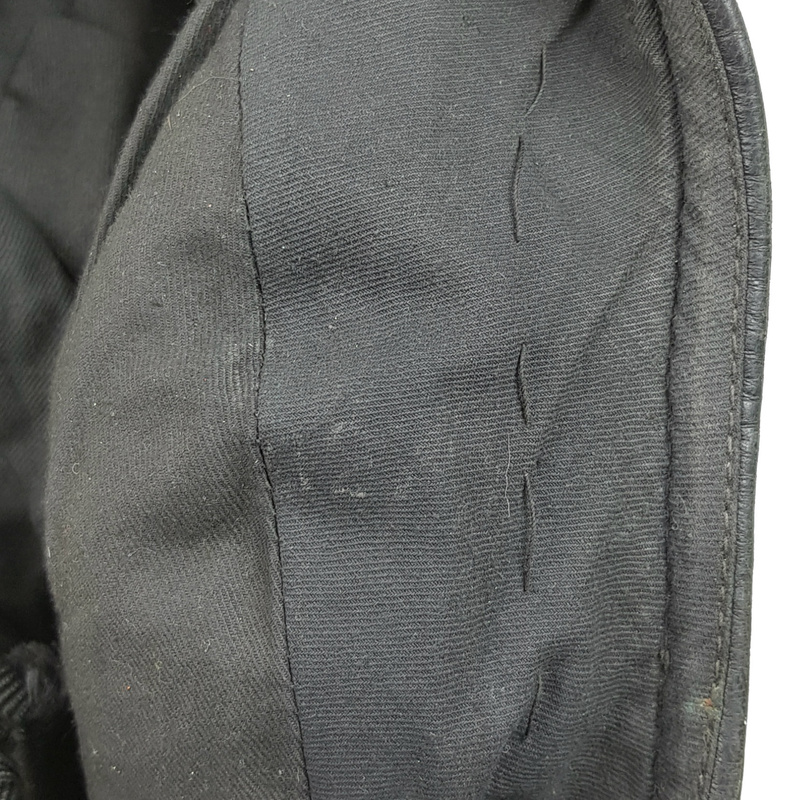 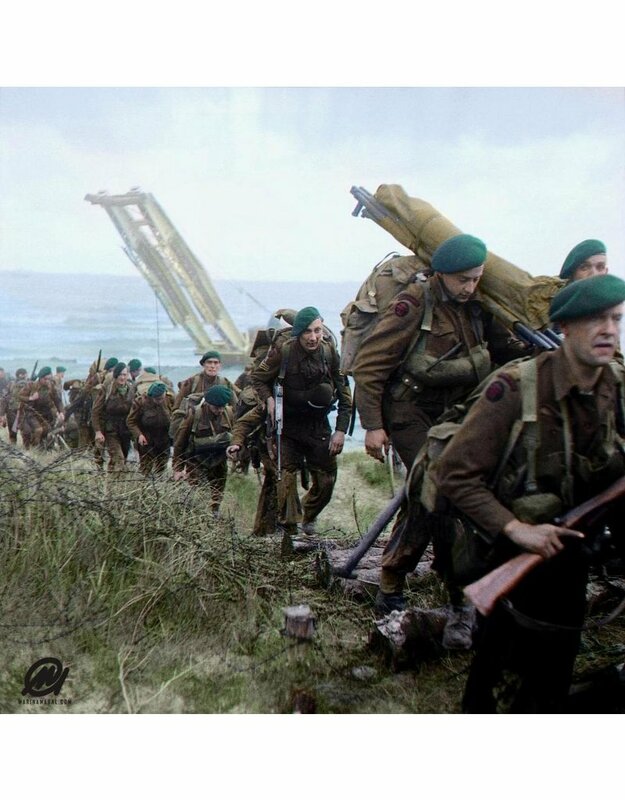 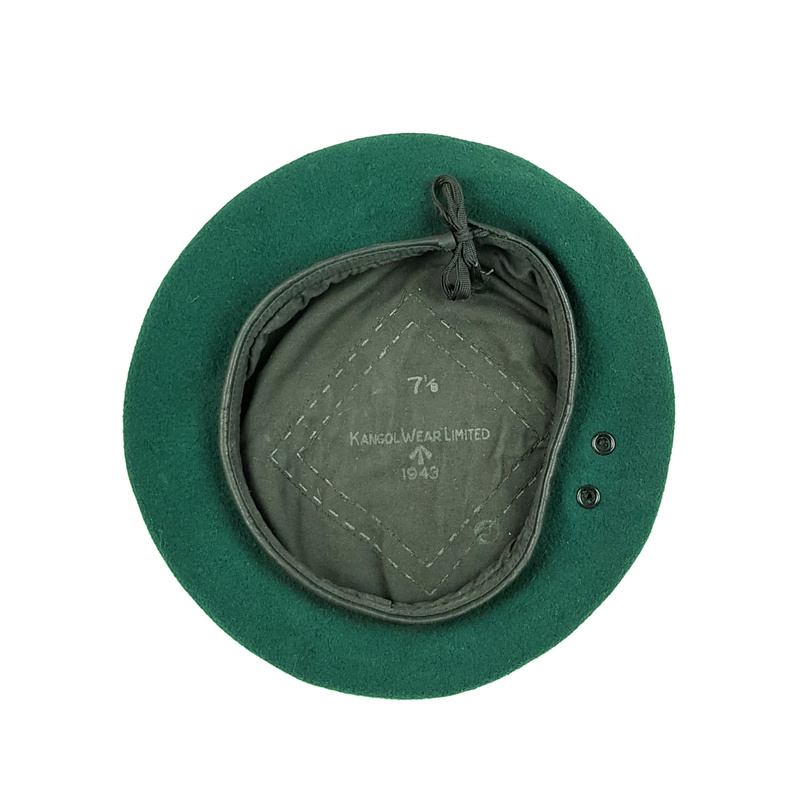 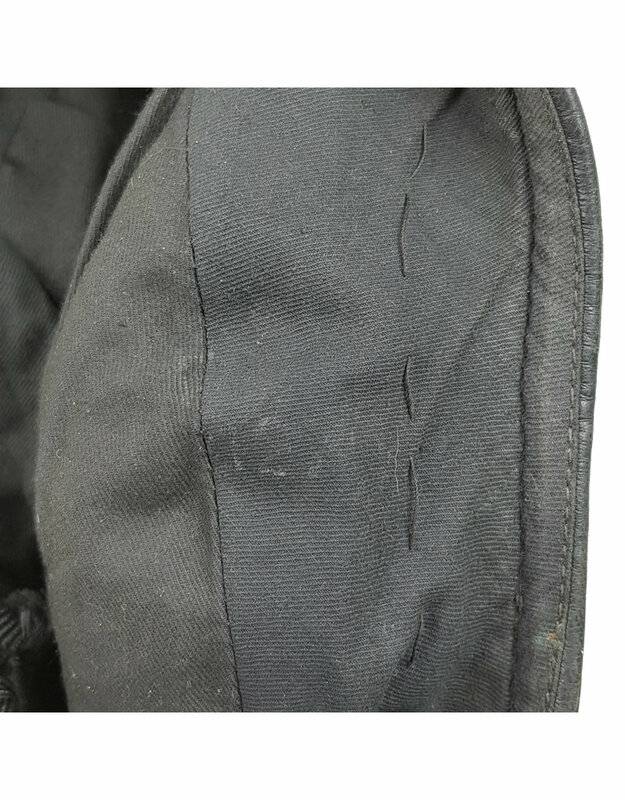 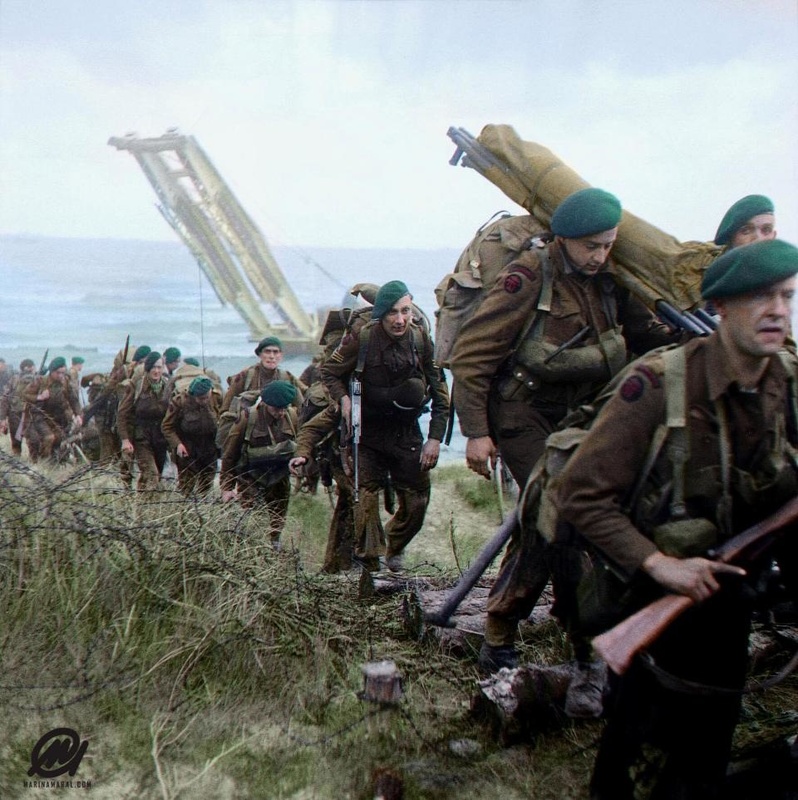 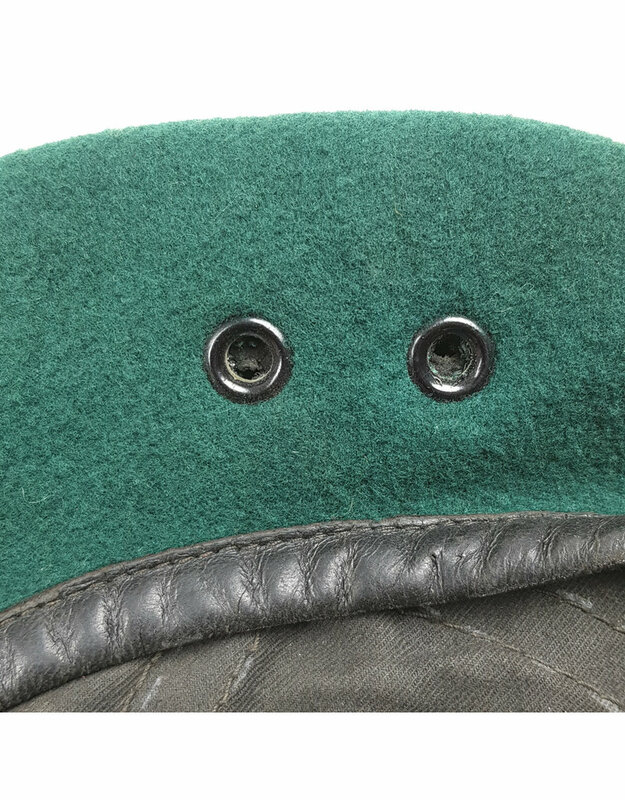 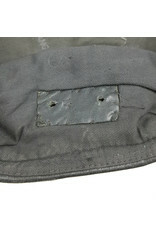 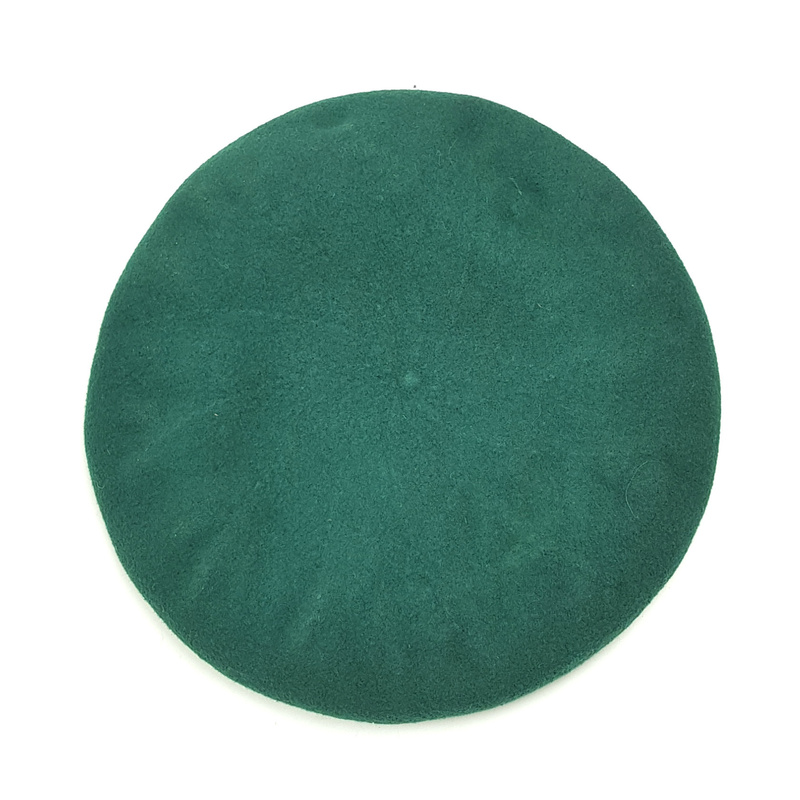 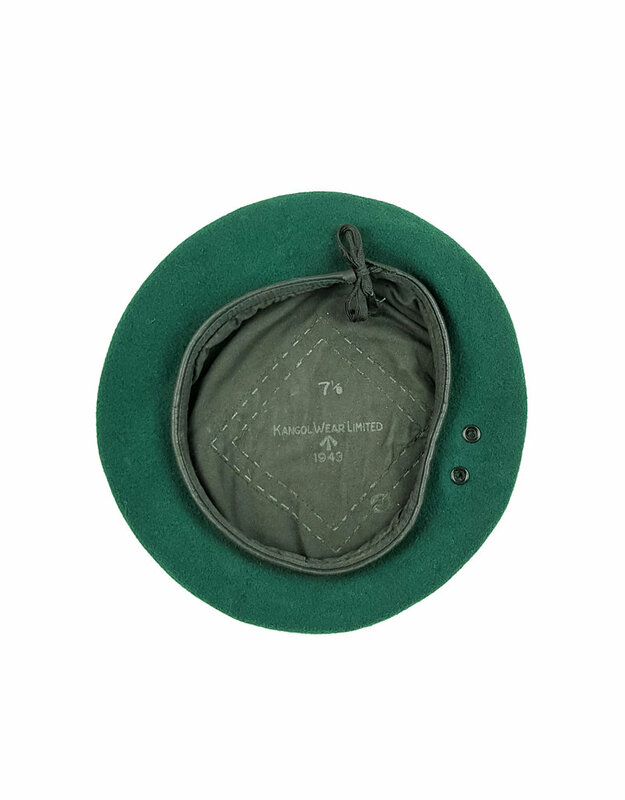 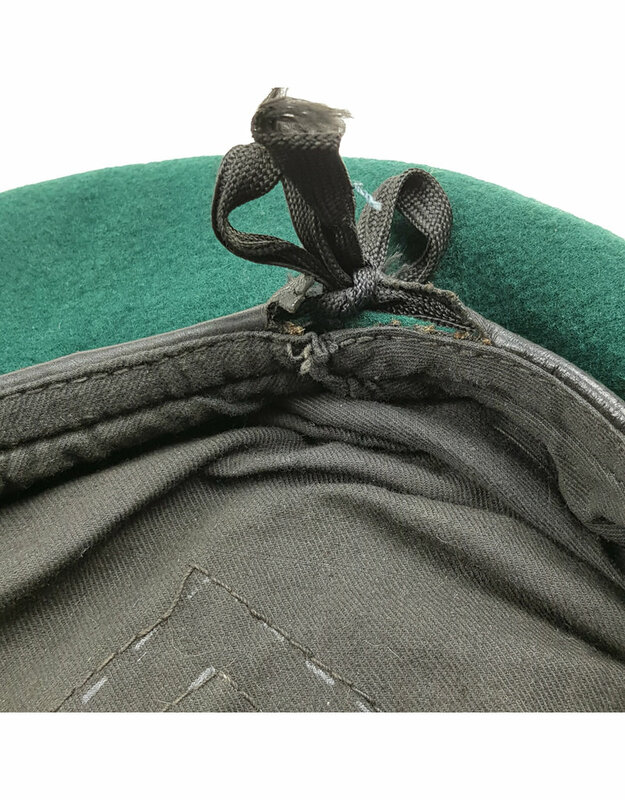 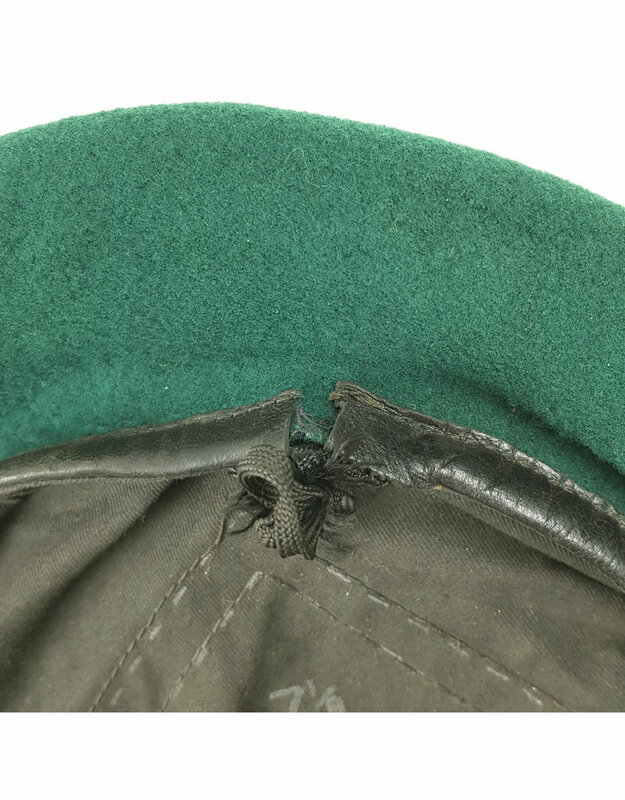 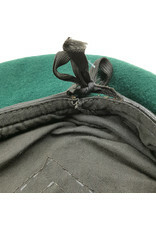 This is an orginal British Commando beret in very good condition. 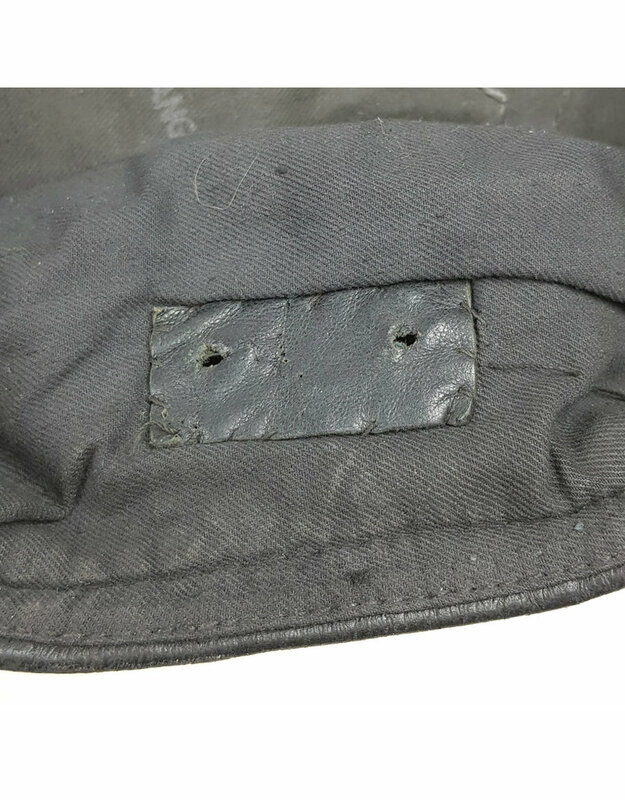 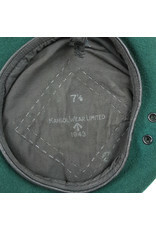 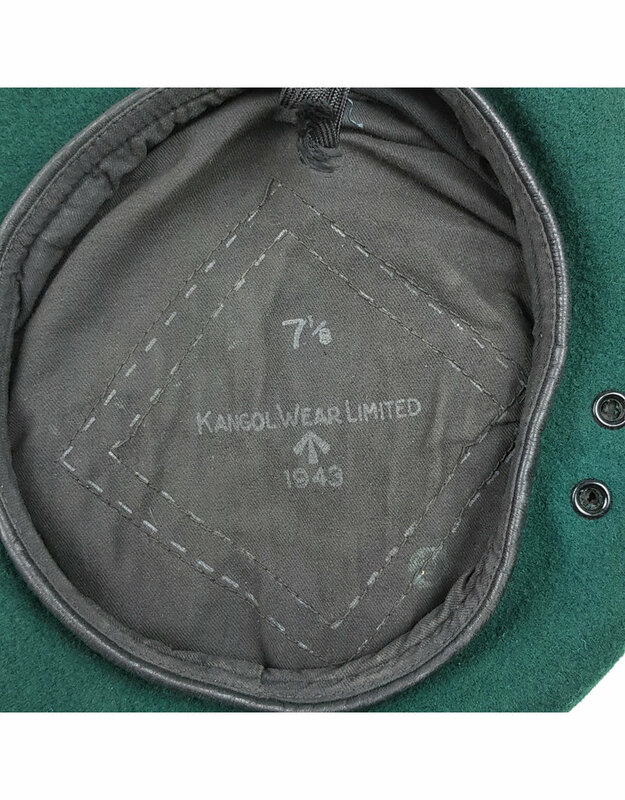 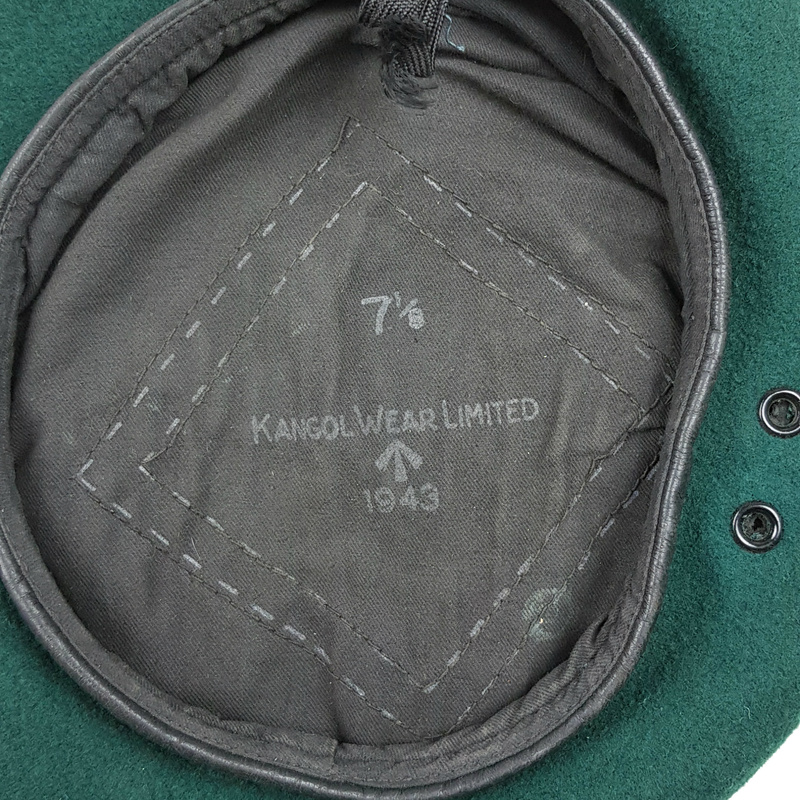 The beret is maker marked 'Kangol Wear Limited' and is dated 1943 with a good size 7 1/8 and war-department marked, which is hard to read. 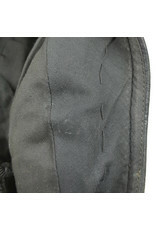 The original string is present, some stitching is loose on the backside of the leather furthermore in perfect condition. 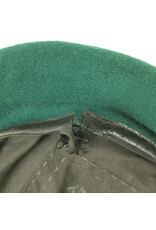 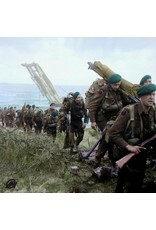 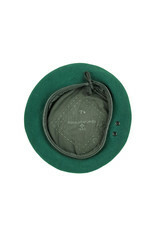 Nowadays extremely hard to find especially a 1943 dated beret. 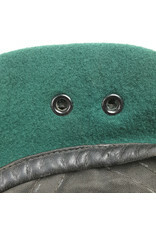 German LP34 flaregun in fantastic condition and completely in its original dark finish. 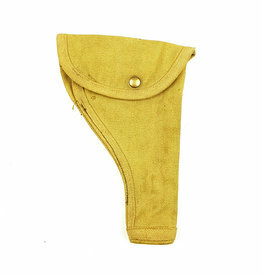 The 'Leuchtpistole 34' is maker marked by Erma-Erfurt and dated 1940.